Since its creation in 1965, Rock Marble Granite has been a leader in the imported and local natural stones industry in Lebanon. 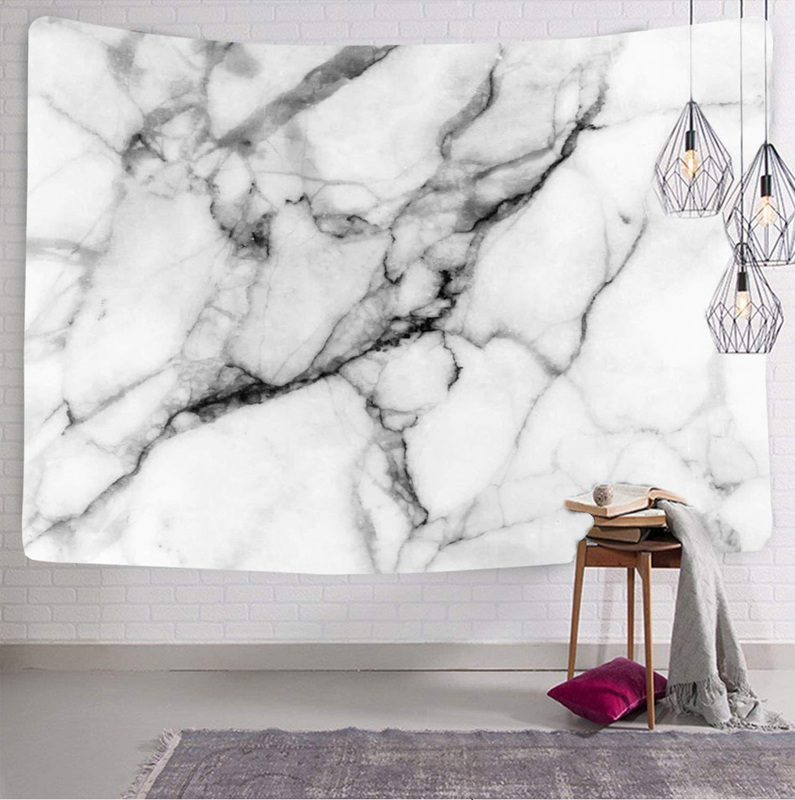 Our company has over 50 years of experience in importing, exporting and manufacturing a wide variety of marble, stones and granite that are available in blocks, slabs and cut-to-size finished products. Today, we are proud to be a three-generation run family business. In one sentence: we satisfy all of your natural stone needs. Our bundle of technical and human resources enable us to deliver landmark projects and meet the most stringent specifications and project deadlines. Our state-of-art productions facilities can supply both demanding large scale projects, as well as specialized architectural projects. Revolutionize the natural stone market in the MENA region. ● Quality: Our production facilities and leadership team will always make sure that all our products have a state-of-the-art quality. Our natural stones stand the test of time. ● People: We believe that people are at the center of everything we do, and we make sure that our personnel delivers happily and our customers’ expectations are exceeded. ● Commitment: We are committed to delivering to the best of our abilities. We gain our customers’ trust by always being transparent and on time.